Exciting day! I am happy to host my first giveaway. 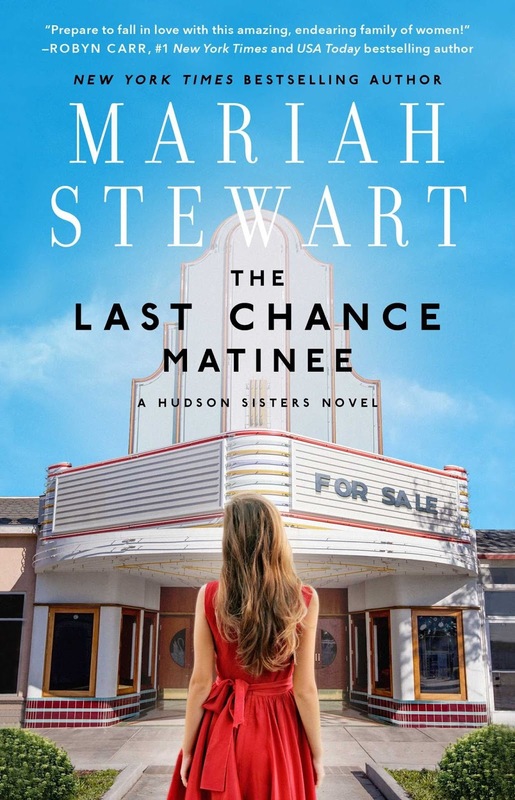 Last week, I told you all about a super fun spring break read - The Last Chance Matinee by Mariah Stewart. Hop over here to read Lit Loving Mom's full review.